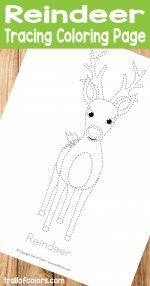 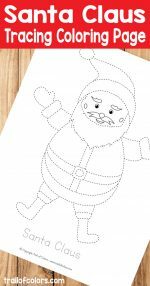 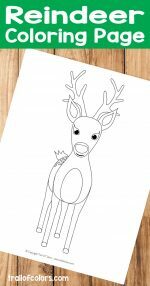 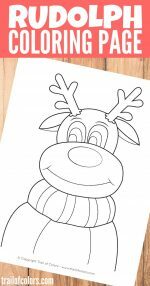 If your little one is almost ready to start writing their letters why not give them this adorable Rudolph the Reindeer Tracing Coloring Page? 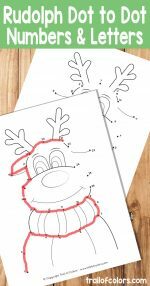 Your kids will have lots of fun tracing the dashed lines around the reindeer and tracing the letters to spell the word. 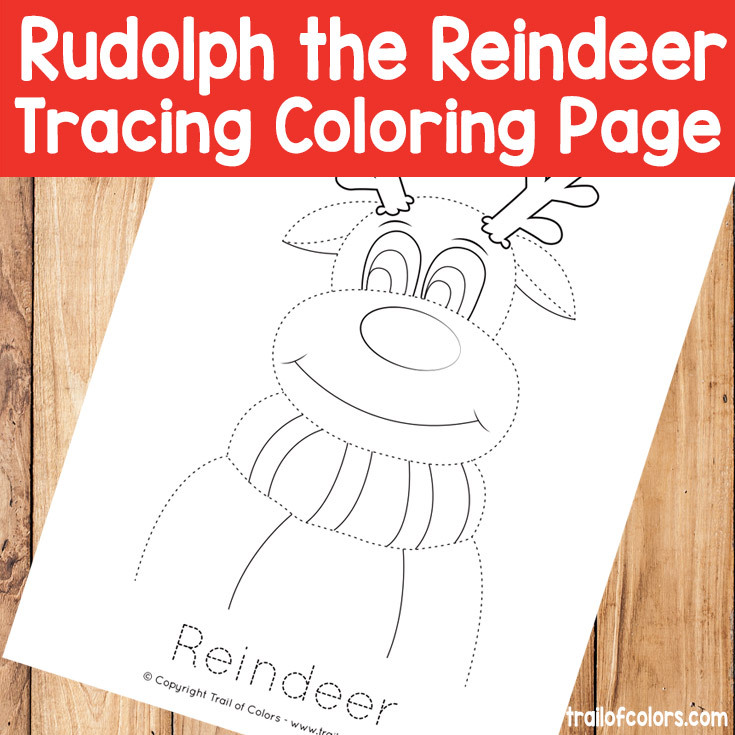 You can also laminate this coloring sheet and use it over and over again (especially great if you intend to use it in classroom). 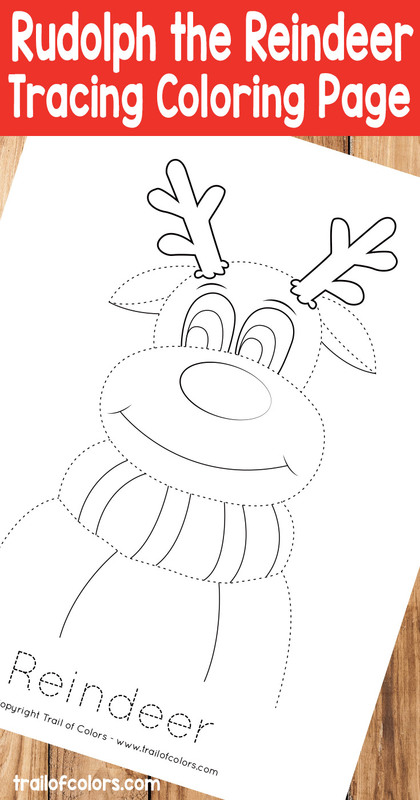 A fan of coloring books? 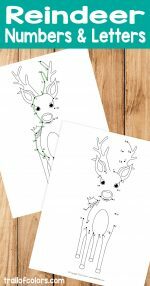 How about these?